Our promise is personalized care, excellent quality and fair pricing that creates value for you. Our definition of quality is three dimensional. It is quality through your eyes. THE PRODUCT: Was it excellent, was it on time, was it what you expected, was it priced right? THE INTERACTION: Were all your questions anticipated and answered? Was every interaction efficient and helpful? Were we appropriately consultative improving your decision-making ability? THE PAPER TRAIL: Was the proofing transaction clean and smooth? Did your quote meet your needs? Did the invoice follow in timely fashion? Did the accounts receivable application go flawlessly? 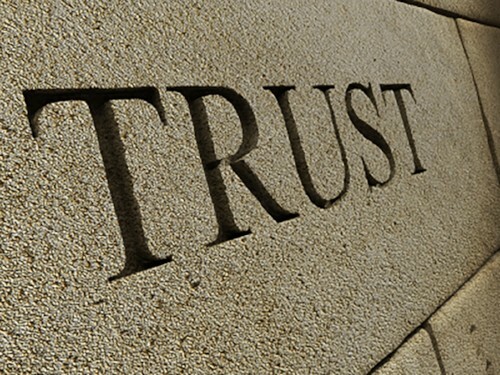 THE LITMUS TEST FOR US: Did we grow trust to handle your most sensitive and important projects?